The same goes for new calculations. Data is stored in its atomic (most detailed) form, so manipulating or adding calculations is never an issue. Neither is losing historical data. It’s just there, and it just works. BDA tools can improve oilfield operations effectiveness. 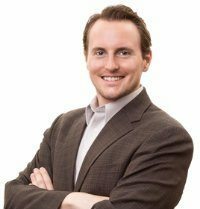 For example, companies wanting to operate more efficiently should consider using BDA tools to use real-time and sensor data to optimize production across an entire oilfield or region. 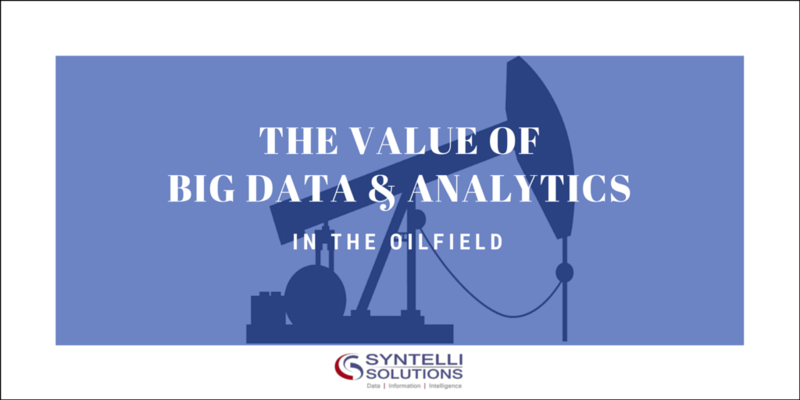 The value of Big Data Analytics in the oilfield is very real. Companies willing to adopt these technologies early on will see the greatest long-term benefits, in terms of cost savings and competitive advantage.